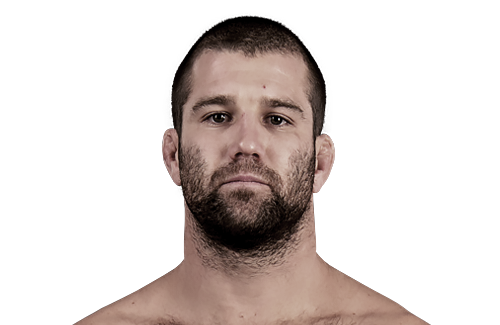 Australian fighter and big wave surfer Richie ‘Vas’ Vaculik will make his official UFC debut this Saturday at UFC Fight Night 33 on Dec. 7 (Dec. 6 in the U.S.) at the Brisbane Entertainment Centre in Australia. 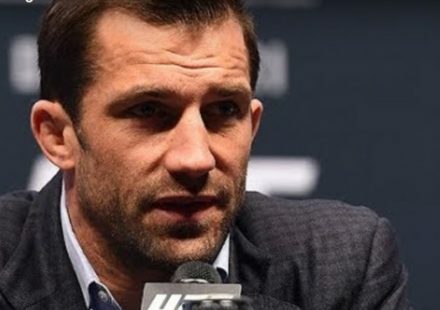 Vaculik participated as a lightweight on The Ultimate Fighter: The Smashes series, but will cut down to his more natural weight class of flyweight against fellow Octagon newcomer Justin Scoggins. 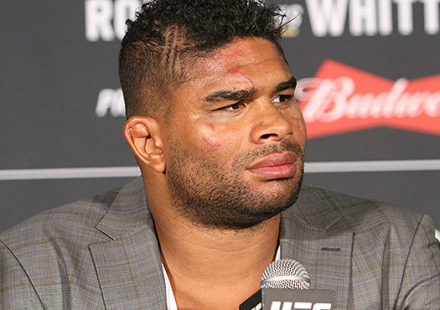 MMAWeekly.com: After the TUF Smashes did you ever think you would get your shot in the UFC in your natural weight class? Or has it always been in the cards? Richie Vaculik: No, I was unsure if I would even get the chance again, but I was hopeful and it was always still the goal. I knew it was a gamble going in the house as a lightweight, but it was just too good of an opportunity. MMAWeekly.com: How hard has the weight cut to flyweight been for you since you’ve been a natural bantamweight most of your career? And what was the reason behind it? Vaculik: It was pretty tough, just have to be real disciplined and stick to a diet 6-8 weeks out rather than 3-4 to make bantamweight. I make bantamweight pretty easy, so knew I could make flyweight, and I let the UFC know that, and that’s where they want me. 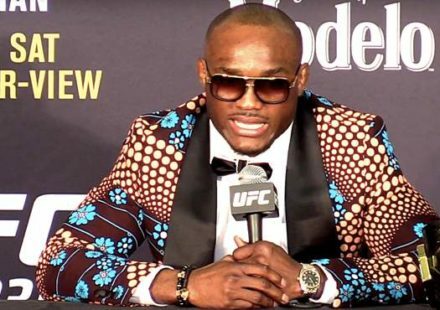 MMAWeekly.com: Since the TUF Smashes, how have you been spending your time considering you’ve only had a handful of fights since the show? Vaculik: It’s been hard trying to get fights within Oz. I have been training all year and gone over to Singapore to talk to promotions like Legends and ONE FC to try and stay active. Also been doing some surf trips and filming for our show called The Crew, which can be seen on Channel GO (in Australia) Dec. 2 and season two will be on Fuel TV in March next year. 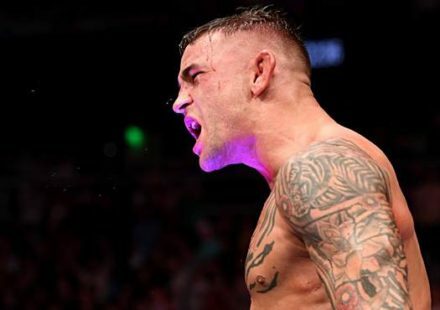 MMAWeekly.com: What was the experience like on The Smashes? Vaculik: The experience was great. I learnt heaps as both a fighter and a person. Living in a Big Brother type world was hard, no escape from fighting and missing loved ones was tough, but I’m very grateful for the experience. MMAWeekly.com: You’re fighting another newcomer in Justin Scoggins. What do you know about him? Vaculik: I’ve watched his tapes and he is a creative exciting striker, young and confident. 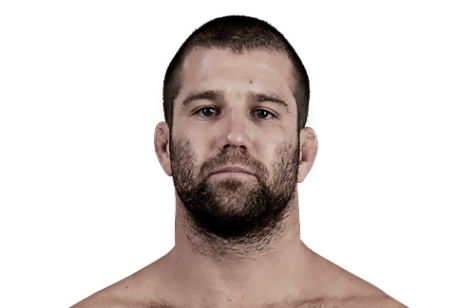 I’m really looking forward to the contest as I think we have all the ingredients for a great fight..
MMAWeekly.com: How excited are you to make your official UFC debut in Australia? Vaculik: So pumped! It’s been something I’ve been working towards for years now and stoked to debut here in Oz. But not quite time to pop the champagne. We’ll do that once my hands are raised!! MMAWeekly.com: We all know that Dana White hates fighters undertaking in risky activities outside the cage. Have you had to put a stop to the big wave surfing for now? Vaculik: Yeah, I’ve been hearing that. I’ll always be a surfer, but now with the opportunities the UFC are giving me, I just have to be smart about it and not risk injury. I’ll still chase big waves, but when the time is right. Chalking wins up in the Octagon is my priority right now. MMAWeekly.com: What can we expect from Richie Vas on Dec. 7? Vaculik: Expect anything and everything. That’s what I’ve prepared for. I hate going to decisions and the UFC bonuses look real tasty, so I’ll be doing my best to get my name next to one of them! !